A trip to the beach wouldn’t be the same without a sandcastle building session. 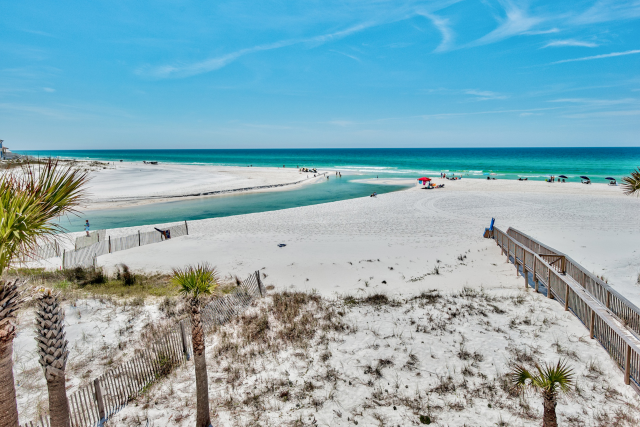 The powdery white sand at Panama City Beach is perfect for building sandcastles. The kids will love getting to spend time at the beach and they get to show their creative side as well. 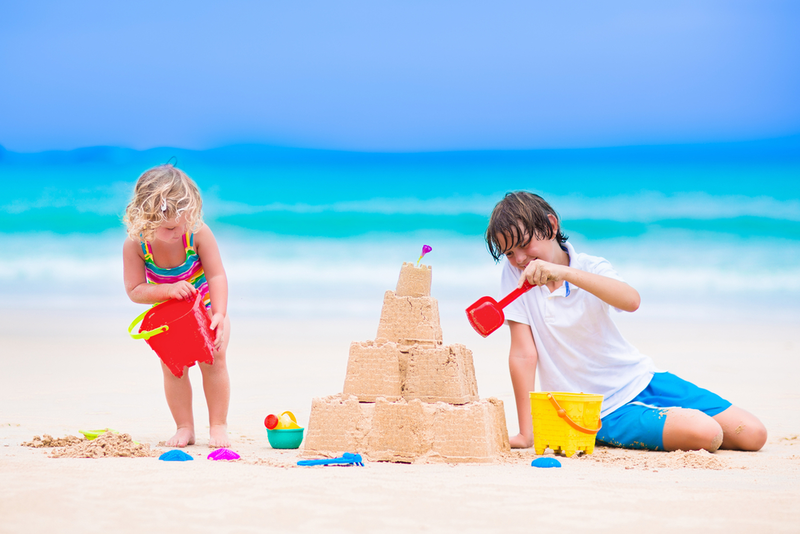 Bring along mini buckets and shovels to create your sandcastle masterpieces. On a hot day, there is nothing like taking a dip in the ocean. 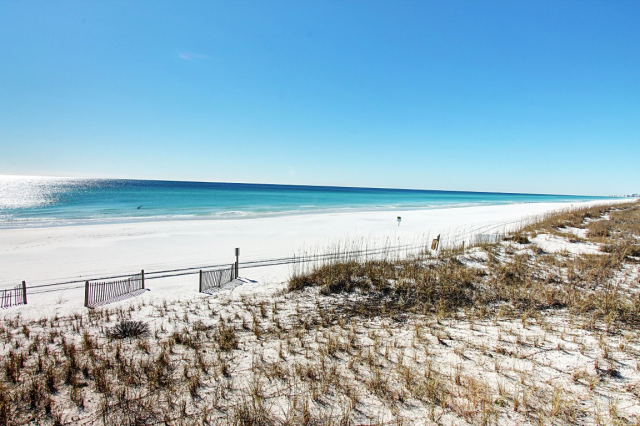 You can relax on the shores of Panama City Beach and let the waves sweep in around you. The crystal green water is a unique thing to witness. You and your family will make memories on your trip that’ll last a lifetime! Exploring Conservation Park is the perfect activity for the nature lovers in your family. 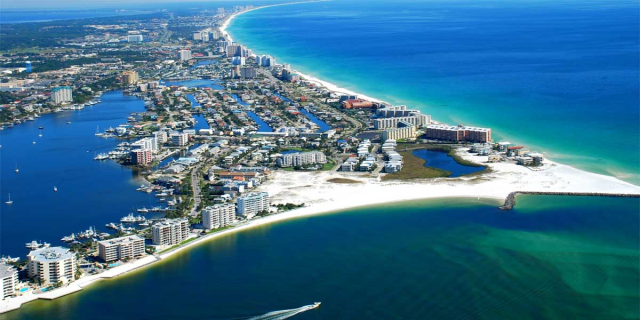 You’ll get a chance to see what the local wildlife is like in Panama City. The 3,000-acre park has 12 different trails you and your family can trek down. Keep your eyes open for a variety of birds you won’t be able to see anywhere else. 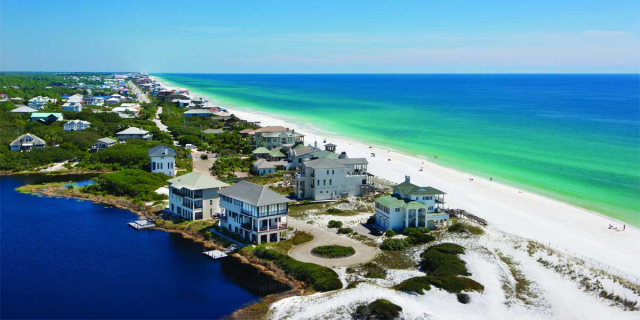 This is a great place to visit if you want to get away from the beach crowds. 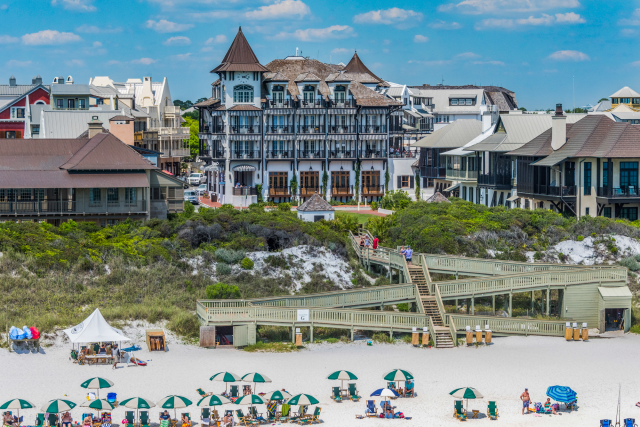 When you need a break from the beach, one of the best free things to do in Panama City is to window shop at Pier Park. This outdoor retail hub has great stores and restaurants your family will love to explore. You’ll see some familiar chain restaurants, but also some new local places you might not have seen before. It’s a great place to walk around even you don’t want to make any purchases. After a fun day at the beach, you’ll start to work up an appetite. 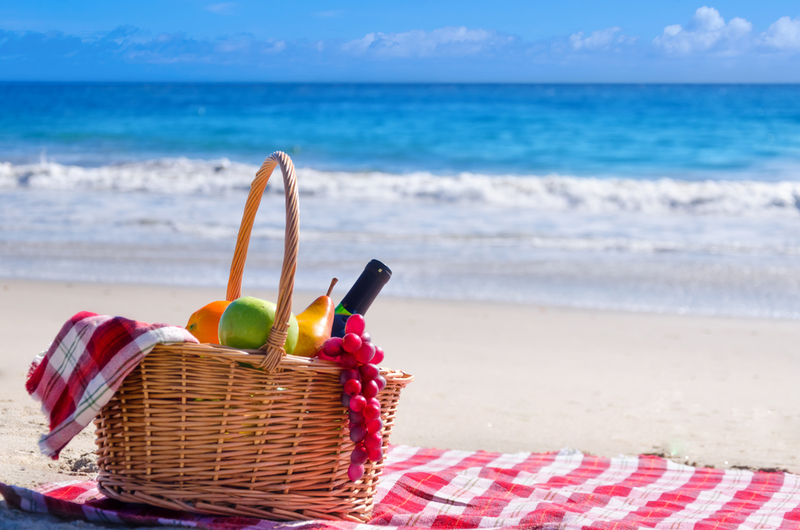 The best way to save money during your vacation is by packing a picnic and enjoying it on the beach. You can pack fruit and sandwiches for your family to eat. 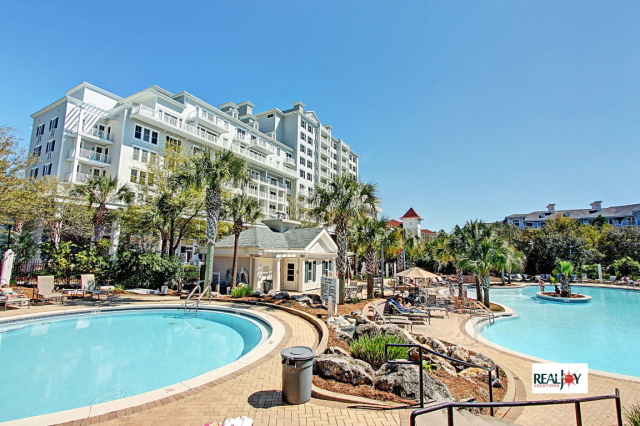 It’ll be a great way to relax and enjoy the beautiful ocean views. 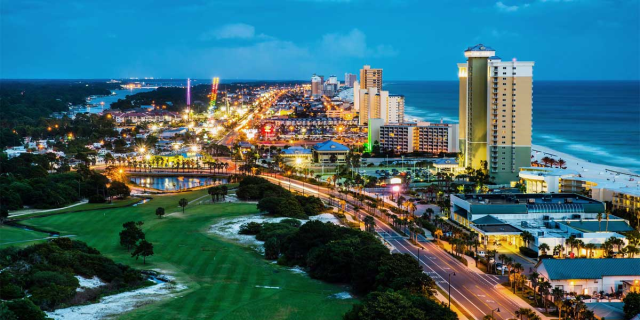 You can enjoy all of these fun and free things to do in Panama City when you book a stay with Real Joy. 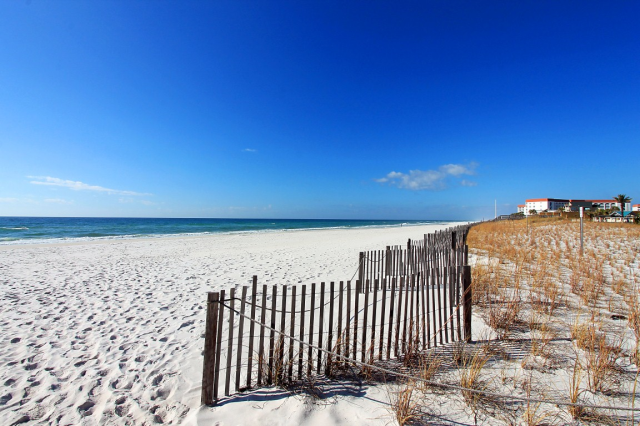 Browse our Panama City Beach rentals to find the best fit for your family’s next getaway to the beach.